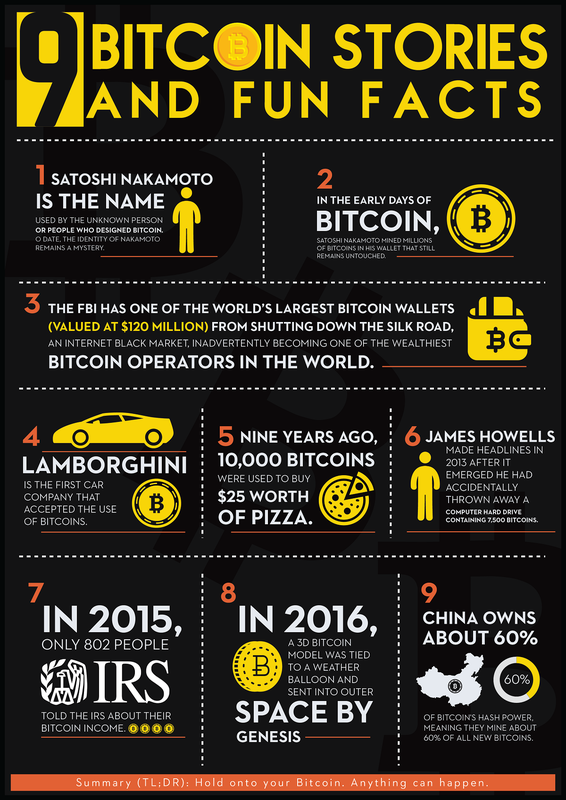 9 Bitcoin Stories and Fun Facts #Infographic ~ Visualistan '+g+"
There's no denying that the world's journalists love Bitcoin at the moment. The rises and falls of the virtual currency are being well documented. 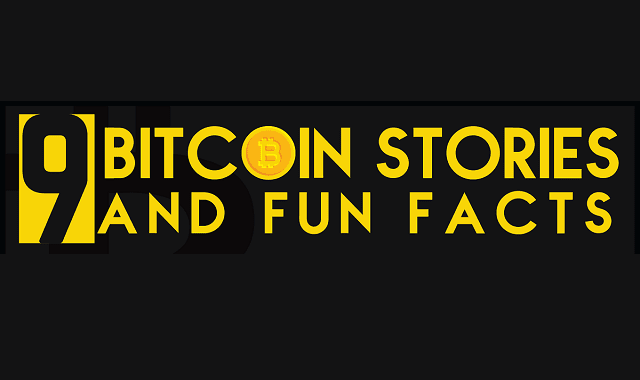 But if you're feeling a tad overwhelmed by it all, here's 9 fun facts about bitcoin.